Mimaki will be showcasing creative solutions for printing on plastic at this year’s Fakuma, the international trade show for plastics processing. Mimaki will be exhibiting in Hall A1, Stand 1410. Its focus at the show, which takes place from 16 to 20 October in Friedrichshafen, Germany, will be on integrated workflow solutions for UV-LED printing. 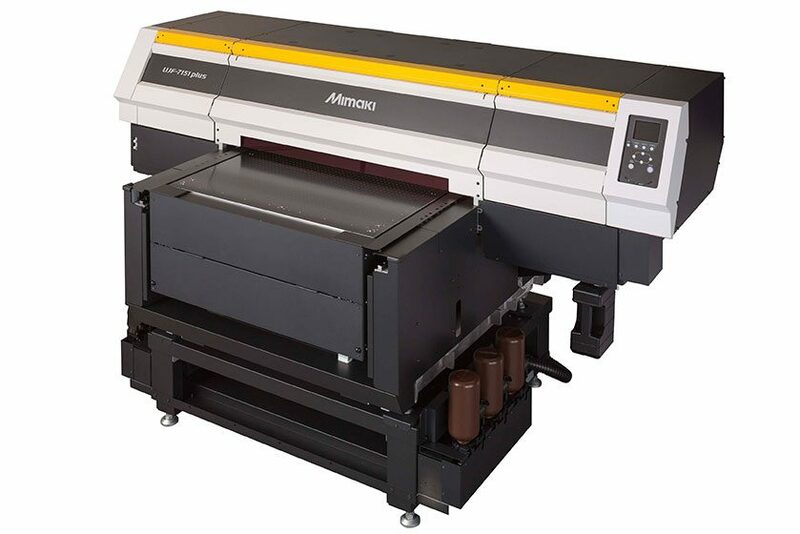 These include the compact, state-of-the art UV-LED direct printing system UJF-7151plus; the UJF-3042 MkII for high-performance small-format UV-LED printing; the compact flatbed cutting machine CFL-605RT, the ideal multifunctional solution for the production of samples and short runs; and the innovative features of systems solution RasterLink 6. 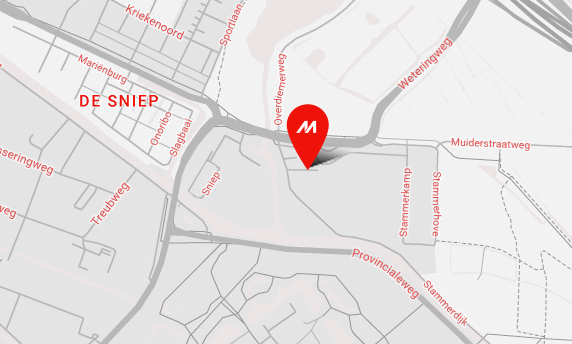 The highlight of the on-site demonstrations will be an automated workflow solution for the UJF-7151plus, developed jointly by Mimaki and German company Robominds GmbH. Using a robotic arm, the printer is loaded and unloaded automatically via an interface solution. 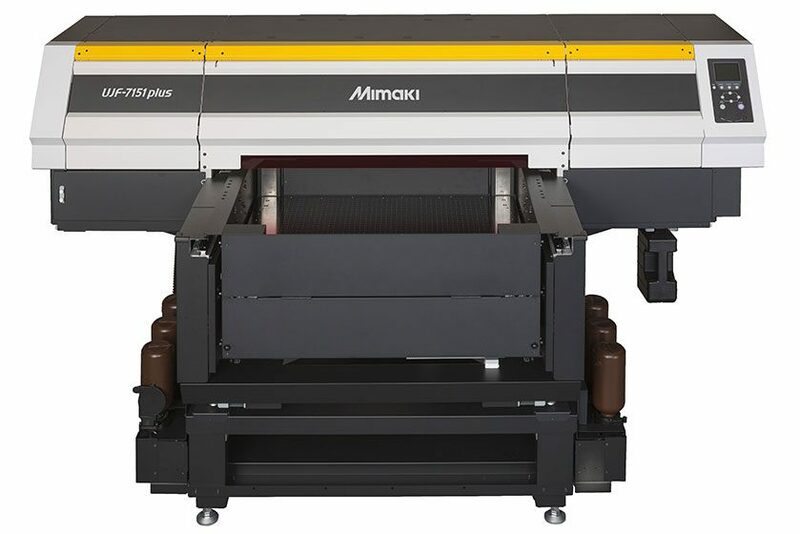 This reduces machine make-ready times and will further increase efficiency levels of Mimaki’s systems. 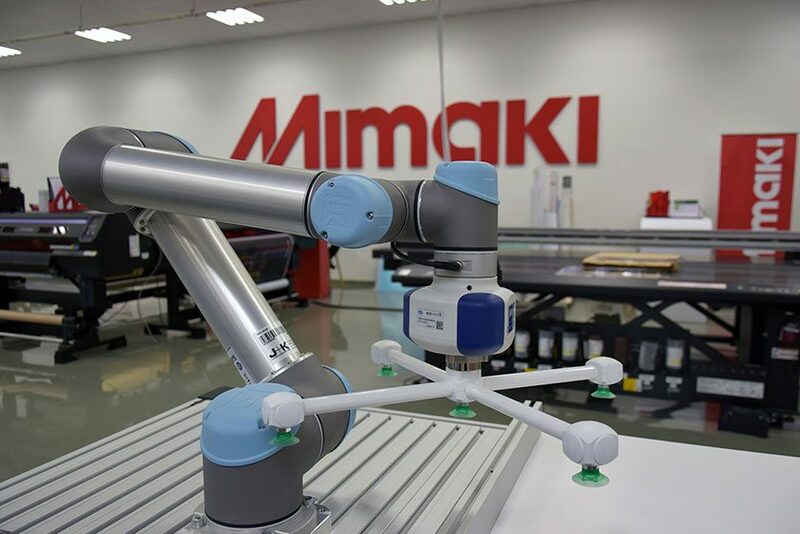 With its IoT strategy, Mimaki aims to help its customers connect their printing systems to achieve unmanned on-demand production and mass personalisation by integrating robots, conveyor belts, testing technologies, sensors and other peripherals with production lines. 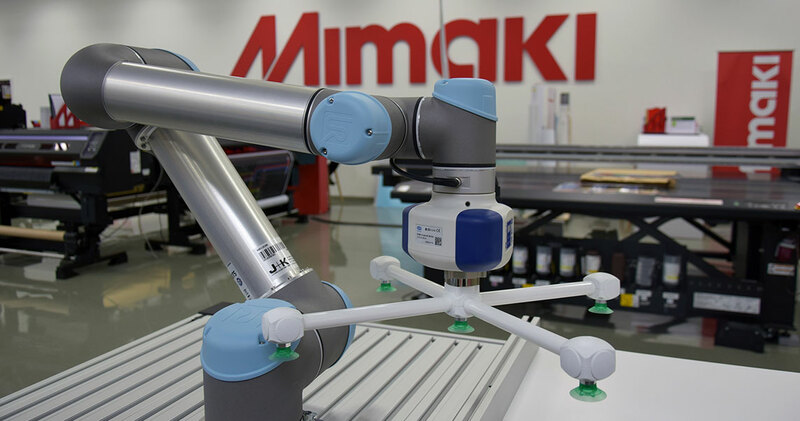 The first two solutions to emerge from this new development are MDL commands and the Mimaki Job Controller. MDL commands are used to control Mimaki printers via the customer’s production systems and peripherals. They take over control of the printer by launching production and adjusting position and height of the substrate table. In addition, they provide information about remaining ink levels and report print errors. 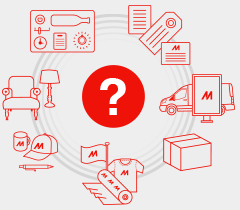 Customers who use MDL commands are able to build a perfect system for their needs with Mimaki’s software development kit, which can be downloaded from the Mimaki Global website. Mimaki Job Controller is a software solution that communicates with the printer in order to transmit accurate printing data and printing conditions. 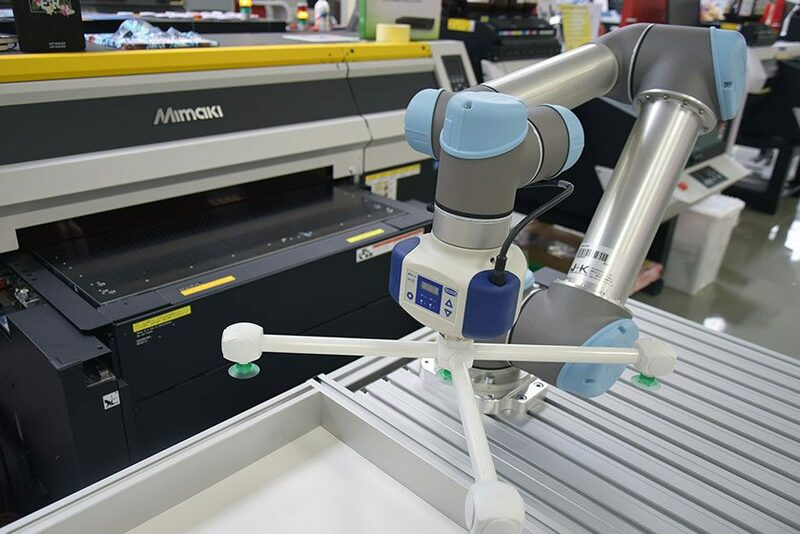 It can also start production automatically, creating a link along the production line between the printer and the robot in order to feed in print jobs via a conveyor belt and collect the finished printed output. “Digital Printing Connection enables production with fewer personnel. Our customers need to simplify and streamline their processes, since printers, which were typically deployed on a standalone basis, are now connected to their peripherals. This concept promotes on-demand production and mass personalisation,” concludes Niklas.